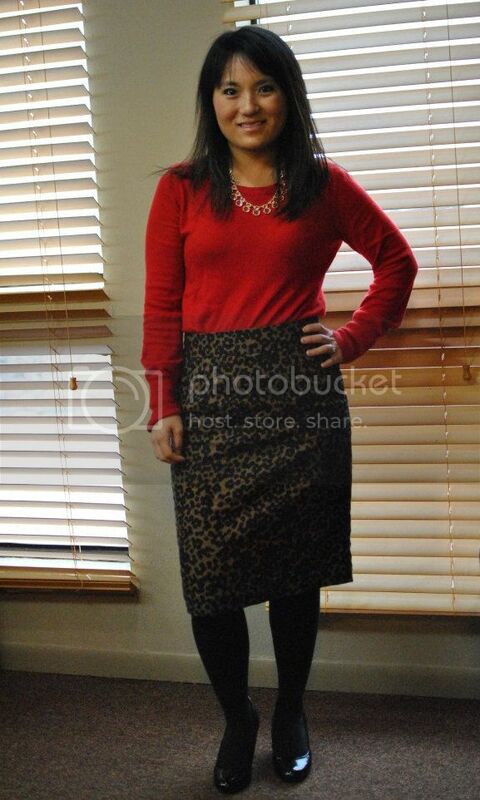 A lion may be king of the jungle but I'm the queen of this household in my leopard print skirt. We just let Nathan think he runs the show over here. Riiiiiiiight.